Known for its spirit of creativity, innovation and quality, MILAN has been a family enterprise since 1918, year when the first synthetic rubber erasers were launched. 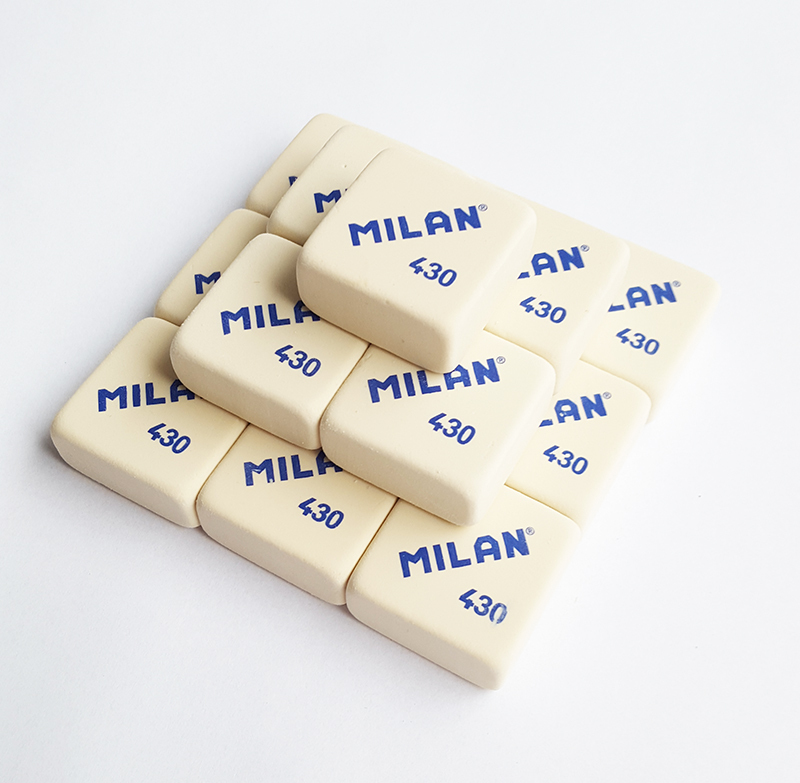 MILAN produces a wide range of erasers, including synthetic rubber erasers, ”nata” erasers and natural rubber erasers. MILAN erasers are manufactured meeting all legal regulations. Committed to a process of continuous improvement, MILAN has developed different kinds of erasers, all of them of optimal quality.